Congratulations! 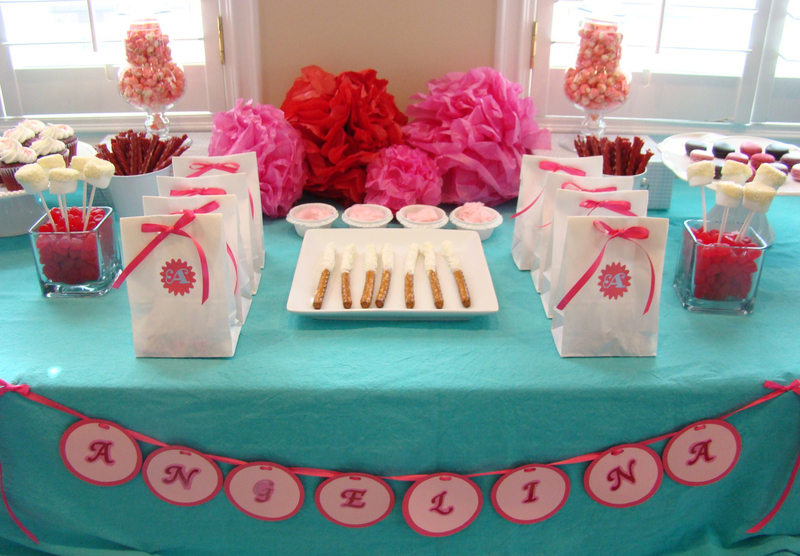 Did you realize that when you became a mom, you automatically added new talents to your skill set including party planner? Good thing the kids are pretty clueless at the beginning, it gives you a few years of practice before their party demands become more extensive. Over the years I’ve done all sorts of crazy things to create memorable parties for my son. Never would I have imagined myself making an 8 ft spiderweb out of streamers (damn Spiderman! ), preparing a dozen capes and masks for pint-sized superheros, or even dressing up as a Teenage Mutant Ninja Turtle (well, a fashionable version of one)! If stressing over cupcakes and balloons is not your thing, I recommend hiring an expert. A party planner will take care of everything so all you have to do is enjoy the party and have an extra piece of cake while you’re at it. 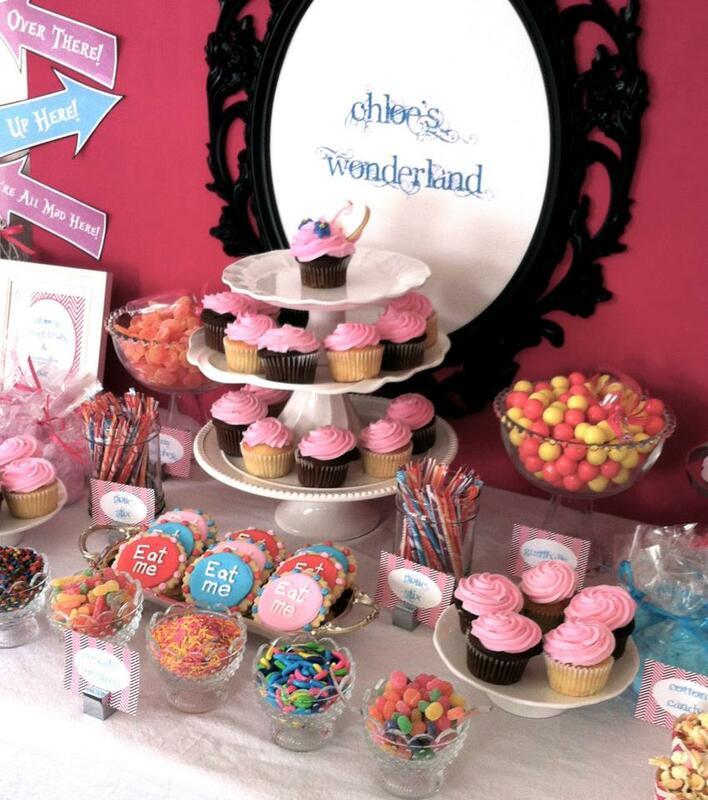 When my son turned 8 and I was 7 months pregnant with baby sis, I outsourced his party for the very first time. A part of me felt guilty for doing so, but that was short-lived when I saw what a great time he had. It was wonderful not to stress over anything and just have fun too. 1. Have a consistent theme or colour scheme, makes all the difference having a cohesive look. 2. Serve fun food and/or drinks. Guests loved to be entertained in every way possible. 3. Keep it simple, less is always more!!! 4. 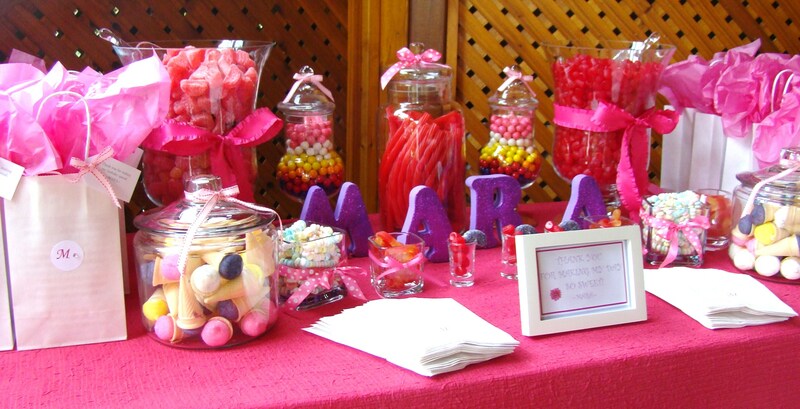 Always have everything pre-set and ready to go so you as the host can enjoy the party too! 5. Stay organized, keep reserve of extra food on trays and drinks on backup so replenishing is easy. All party pictures are courtesy of My Perfect Party Inc.